We arrived in Malibu at a beautiful horse ranch, owned by Inge’s friend Klaus. It was at this ranch we met for the first time the newest, and final, addition to WWTW Team US; actor Alexander Skarsgard. What a great complement to our team! I am even more confident that we have a winning combination now. 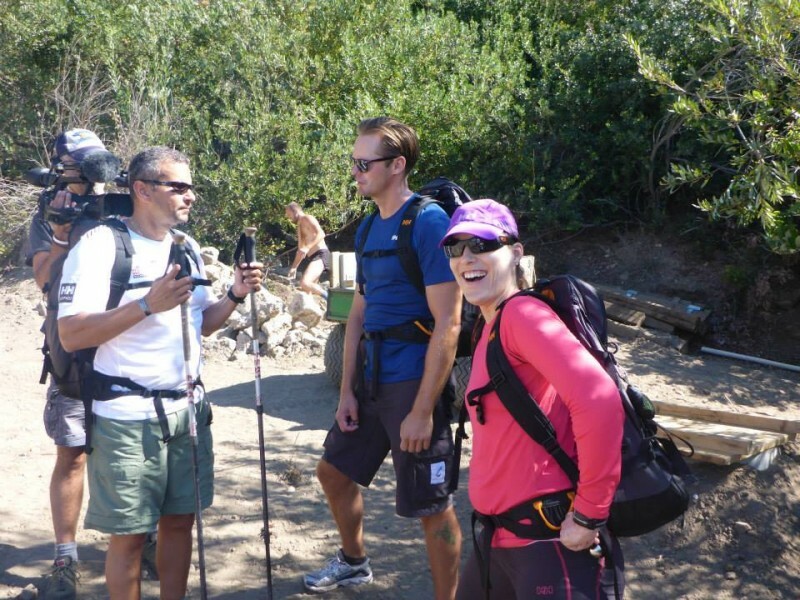 That morning we all sat for breakfast and then embarked on a four hour hike up some California switchbacks. 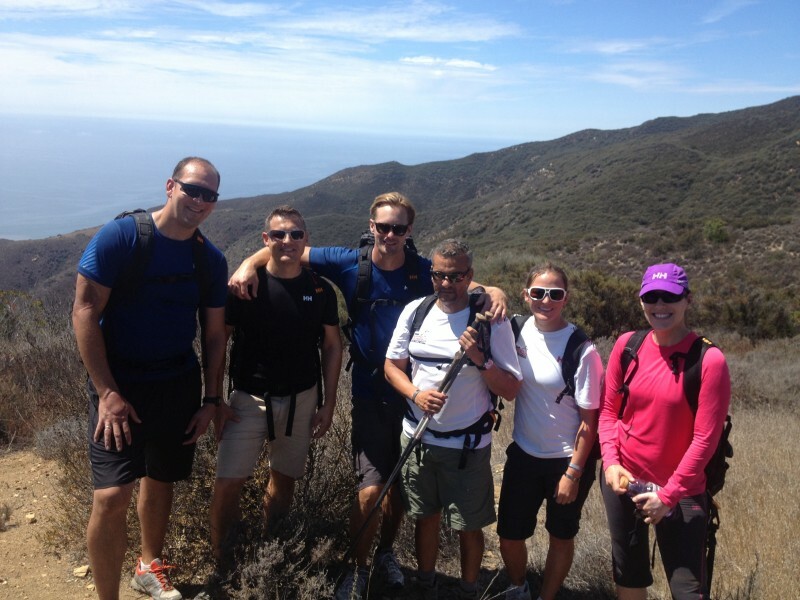 Alex immediately connected with each and every member on the team during the hike. On our way back, we accidently trespassed onto Klaus’ neighbor’s property. He seemed a bit upset… we did our best to reason with him, but got nowhere… so Mark threw out the typical excuse… ”The blind guy was leading the hike!” Blame it on the blind guy. I always have to take the fall, however, if I’m honest, I never did like those no trespassing signs. It must have worked, as we managed to leave the property unscathed!!! 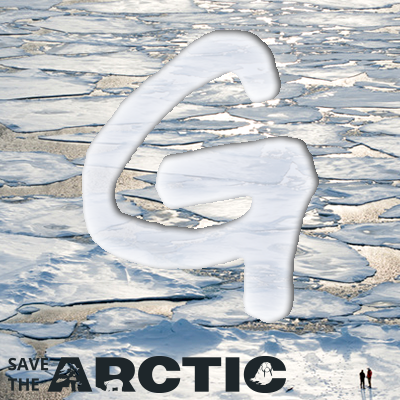 However, no shortcuts for Team US…. we had strict orders to retreat in the direction we came. This past weekend in LA was a great experience for Team U.S. It gave us another chance to bond and continue to experience and gain knowledge in each others strengths and weaknesses. I always appreciated my team coming together and acting as my guide during these training sessions. In closing, I believe the US team is shaping up nicely! We are dynamic. We all bring certain strength that makes it quite unique. Now that we have Alex to complete our team I am confident we are on our way. Alex is genuine, easy to talk to, and displayed his willingness to be a team player. He’s not afraid to get his hands dirty and was eager to train in order to be an asset… and an asset he will be as he is in excellent physical condition! Next up, Norway. I am looking forward to meeting up with all the teams! 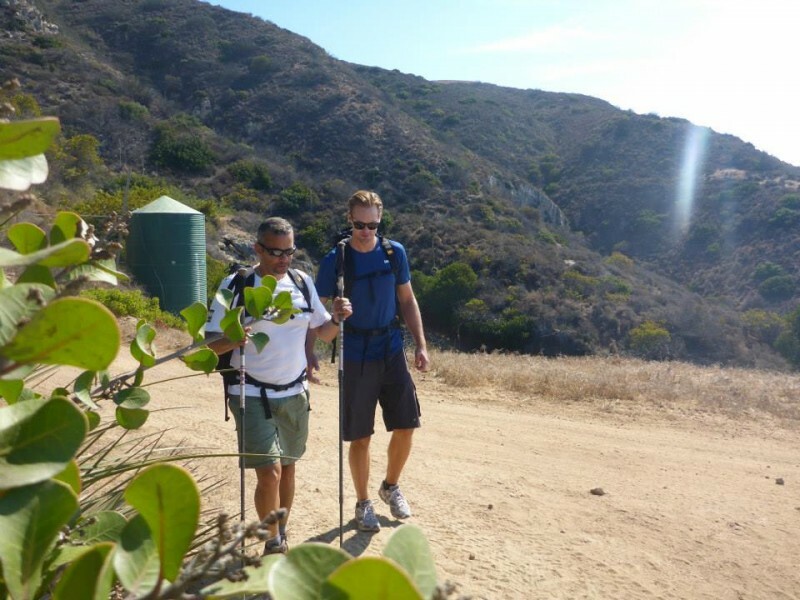 This entry was posted in News, Photos and tagged Alexander Skarsgard, Alexander Skarsgard news, Causes, South Pole 2013, Team US, Walking With The Wounded on September 10, 2013 by admin. True Blood’s Alexander Skarsgard is the new face of Calvin Klein. This is not the first modeling gig for Alexander. He was also the face of “Hickey Freeman” two years ago. 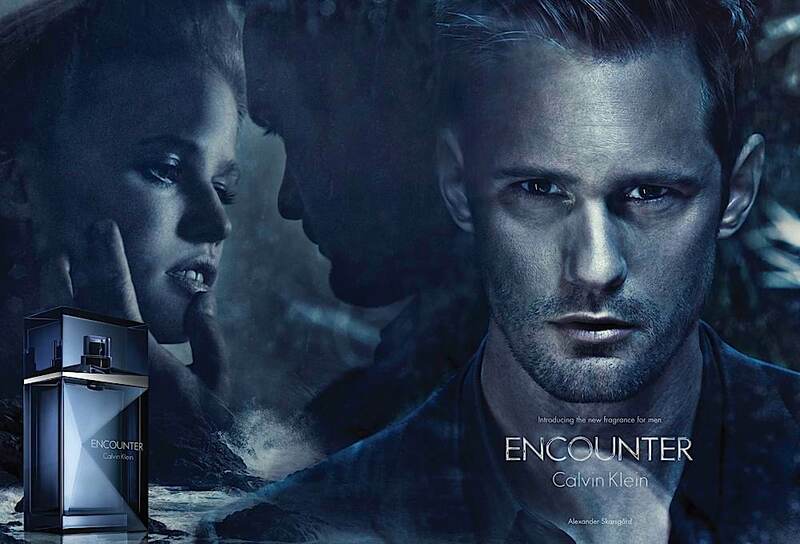 The ad image above shows the scent “Encounter”. 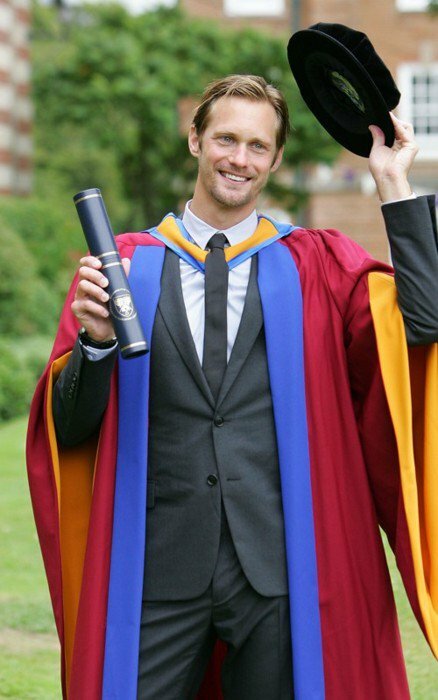 This entry was posted in Photos and tagged Alexander Skarsgard, Alexander Skarsgard news, Alexander Skarsgard photos, Calvin Klein, True Blood on June 8, 2012 by admin. 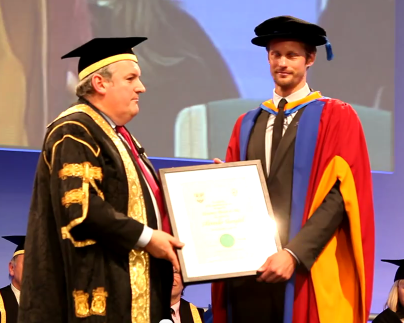 Alexander Skarsgard was awarded an honorary doctorate degree from Leeds Metropolitan University today. 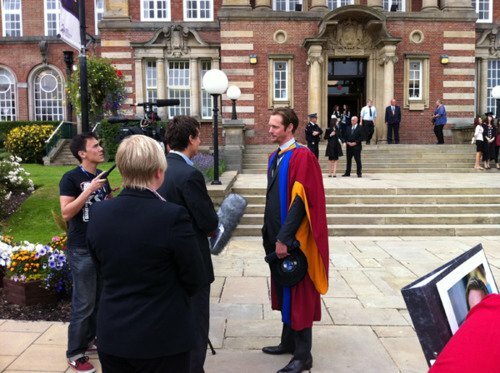 The images in the gallery below are from the awards ceremony held at the University at the Headingley Campus. Photo credit © 2011 Vicky Matthers iconphotomedia. 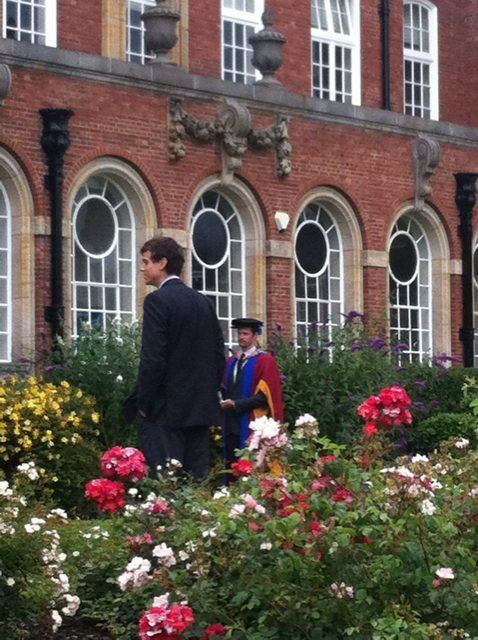 Congratulations to Alex on this award! 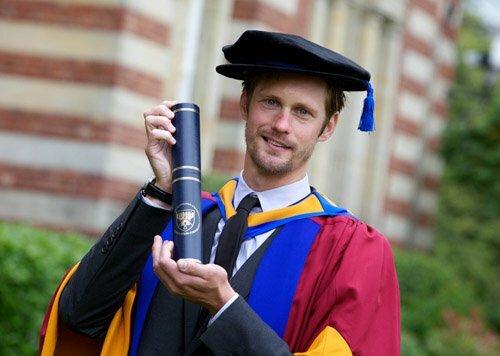 This entry was posted in Photos and tagged Alexander Skarsgard, Alexander Skarsgard news, Alexander Skarsgard photos, Eric Northman, Leeds Metropolitan University, skarsgård photos, True Blood on July 20, 2011 by admin. 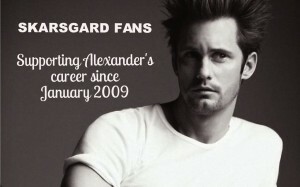 Alexander Skarsgard upcoming film “Straw Dogs” will be released on September 16, 2011. A huge thanks to Elizabeth at Sony Pictures for the video trailer of Straw Dogs. This entry was posted in Videos and tagged Alexander Skarsgard, Alexander Skarsgard news, Alexander Skarsgard video, Straw Dogs, True Blood on May 14, 2011 by admin. The video interview below is not a new one but definitely worth another look. 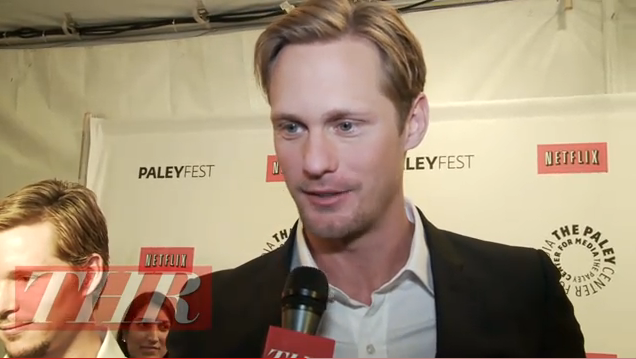 Alexander Skarsgard fans will enjoy the expressive looks during the interview. Yes skarsfans the infamous eyebrow raise is very prevalent. 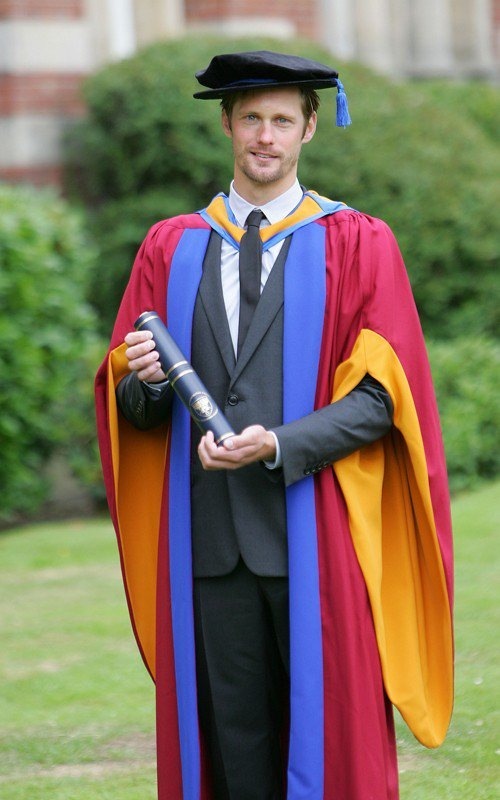 As one of the fans who sent the link to me called it “Professor Eyebrow”. 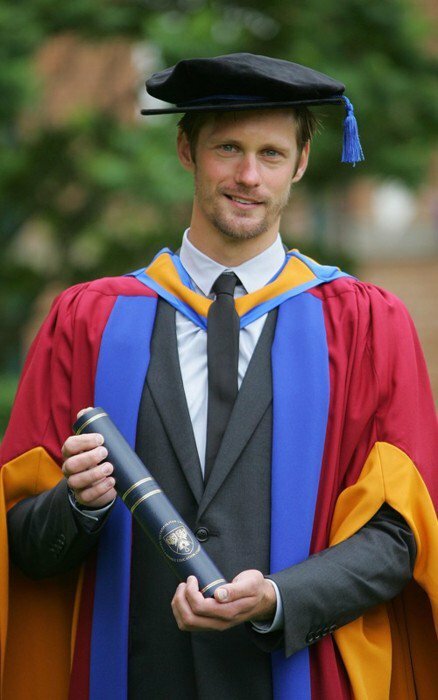 This entry was posted in Videos and tagged Alexander Skarsgard, Alexander Skarsgard Interview, Alexander Skarsgard news, Alexander Skarsgard photos, True Blood on May 1, 2011 by admin. 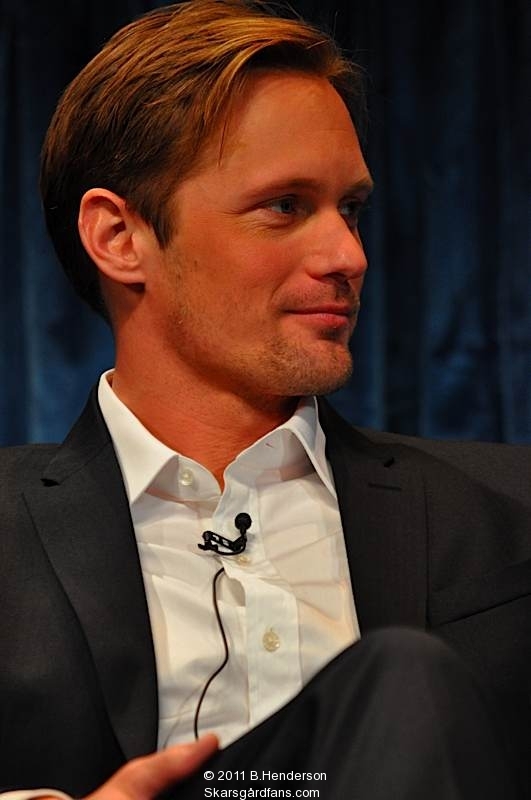 This entry was posted in News and tagged Alexander Skarsgard, Alexander Skarsgard news, Alexander Skarsgard poll, Alpha Male Madness Poll, Eonline, True Blood on March 15, 2011 by admin. 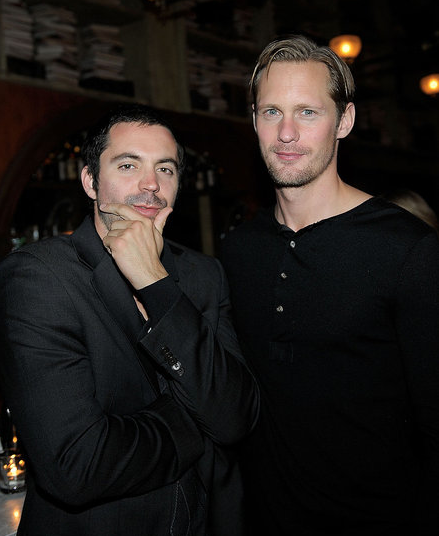 Nylon Magazine launched the cover of their magazine with a party and Alexander Skarsgard was at the party. The images in the gallery are from the event. It is great to see him smiling and enjoying himself. 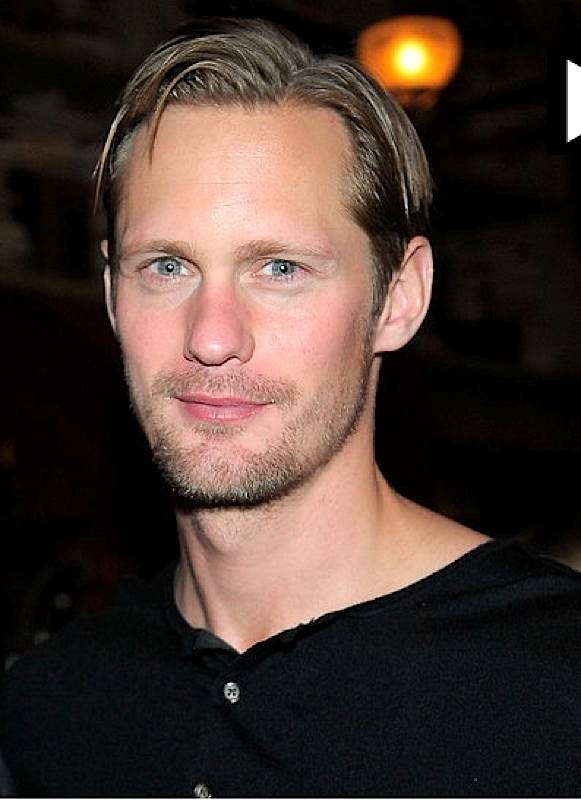 This entry was posted in Photos and tagged Alexander Skarsgard, Alexander SKarsgard new photos, Alexander Skarsgard news, Nylon Magazine on March 11, 2011 by admin.